Lately, you’ve been dreaming of the perfect car garage. We know the one—it has everything you could ever want or need to delight your car enthusiast heart. Getting the answers to these eight often overlooked questions is essential for designing and building your ultimate dream car garage. 1. What style are you looking for? Consider what feel you’d like to achieve: industrial, classic, modern, rustic, etc. This can help you find the right architectural style, paint, doors, and even flooring. When deciding on an exterior style, you’ll want to consider if it will complement your home. For example, would stone face, brick, or siding go well? What exterior color (and roofing) would match well with your home? Many garages come with too few electrical options. However, if you plan to work in your garage, you’ll want to have plenty of electrical outlets available (think floor and work bench heights). Also, consider a 220-volt circuit for your air compressor. 3. What are your plumbing needs? If you’ll be working on your car in your garage, it may be ideal to add a sink. This can be a great way to clean up when you’re done or even between jobs. Having a sink nearby helps save time and distractions as opposed to getting sidetracked every time you run inside to wash up. 4. What lighting needs will you have? Overhead LED lights can be a great way to light up your garage. If you’re going to be working at a bench, consider directional lighting as well. You can also add extra windows if you prefer more natural light. You may choose to go with a basic concrete floor. However, if you’re going to be working on a car, you might want to look at other options. Adding an industrial epoxy, rubber overlays, or a composite product can help make cleanups easier. Garages are great for storage. You can add a lift for storing additional cars. You can have a built-in wall shelf, add overhead storage, bike racks, and more. Make sure you have enough storage systems to provide you with plenty of floor space for walking and working. 7. What additional accessories do you want? 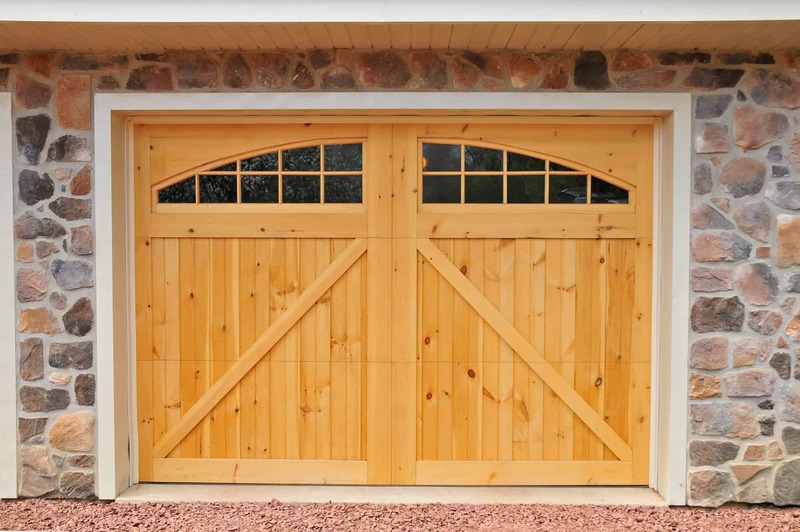 Do you want to add anything additional to your garage? If you’re going to be working outside, consider a small fridge or even a sound system. This can help you easily refuel and stay entertained while you’re working on your favorite cars. There is a lot to consider when building your dream car garage; that’s what makes it so exciting! However, because there are so many decisions when determining the design and build, it can seem overwhelming at times. That’s where the team at Quarry View Construction comes in. We have a designer who can meet with you to help design the ultimate garage that fits your needs while staying within your budget. Contact us to learn more about how we can help you build your dreams.